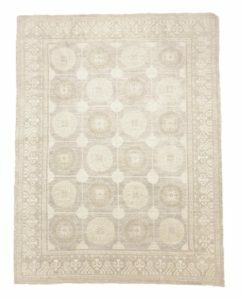 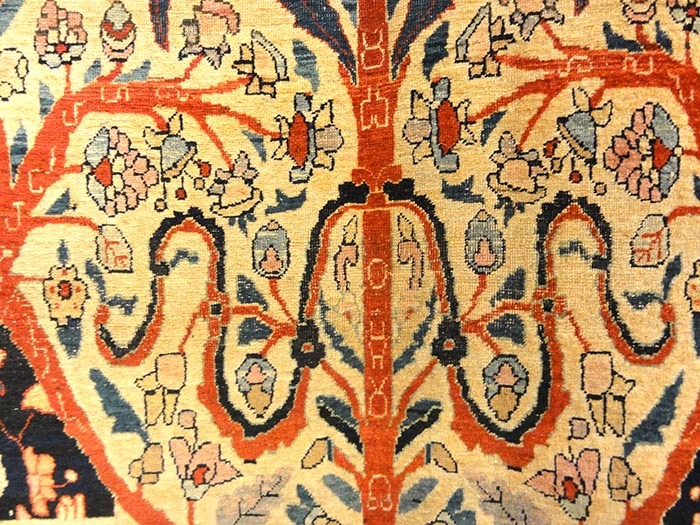 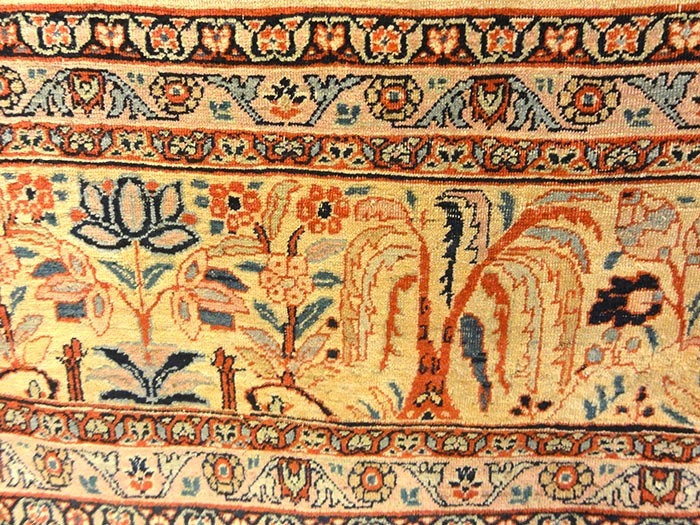 Since the 19thCentury, Antique Haji Jalili Tabriz carpets have resurfaced in the industry and have maintained the most popular of persian carpets. 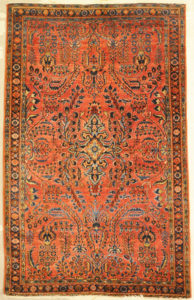 Both domestic and export customers have these in high demand. 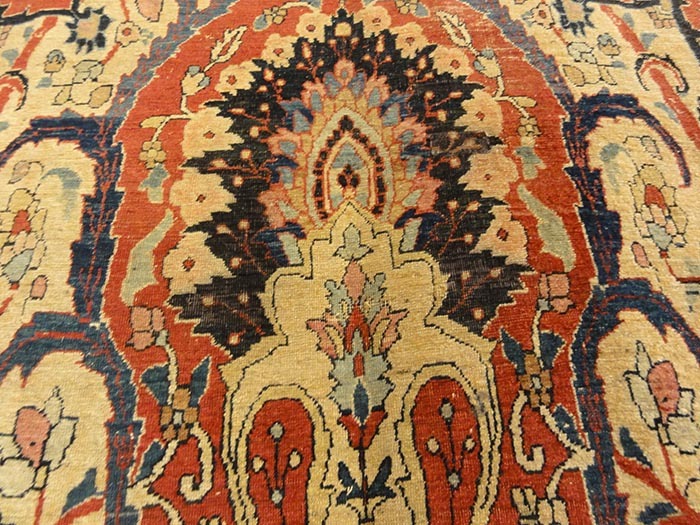 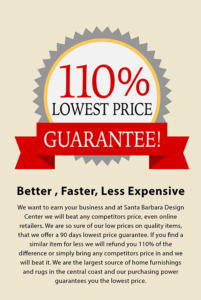 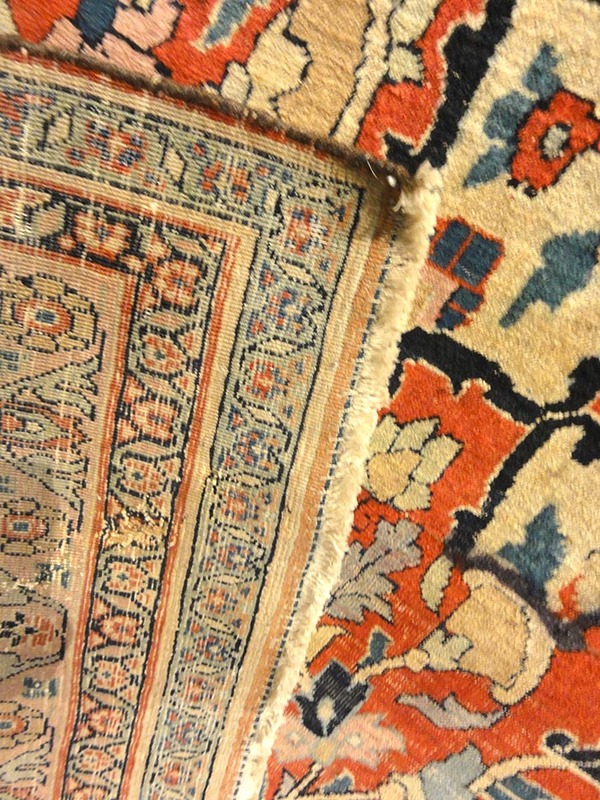 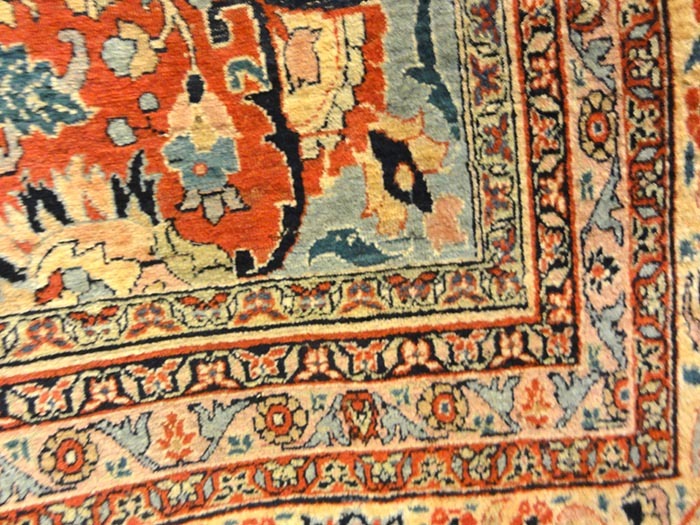 The high standards of workmanship and quality make these carpets renown worldwide. 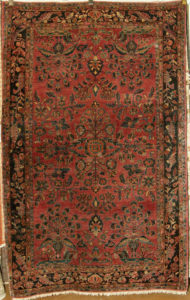 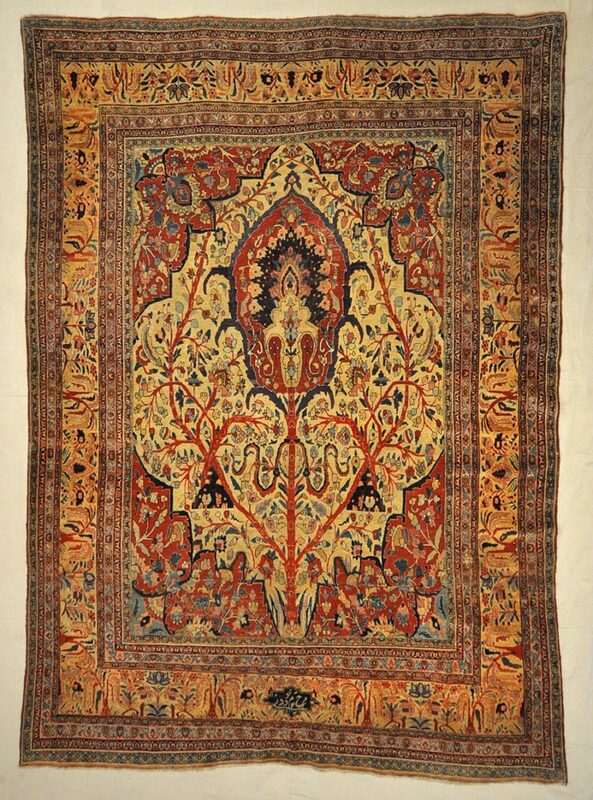 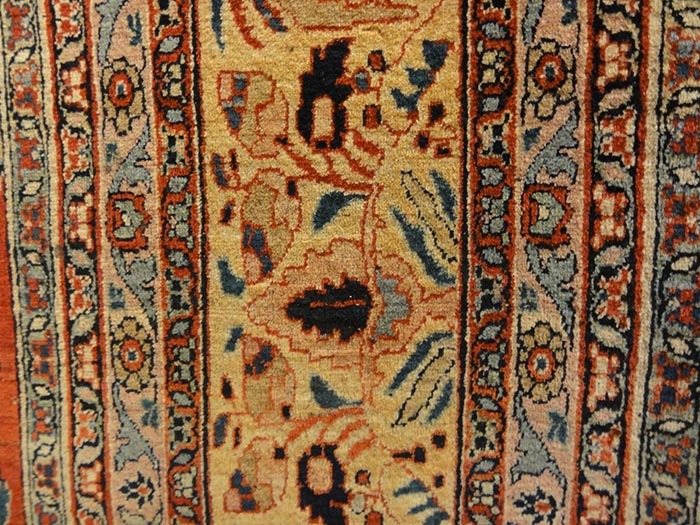 The Tabriz weavers showcase a broad array of delicate designs and patterns.